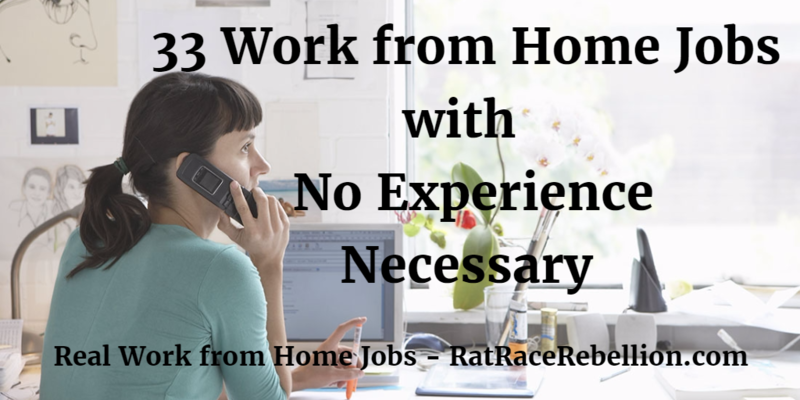 Many people struggle with “experience required” when they try to find a work from home job or side gig. Moms who have been parenting, new high school or college grads, people who just want to find a way to help make ends meet — the list goes on. But we see many legitimate work from home jobs and extra-income options that don’t require experience. Here are 33 open now. ♥ Share the love! If you know someone looking for “no experience necessary” work, please share the post. They’ll love you and we will too! Thank you! This entry was posted in Earn Extra Cash, No Experience Necessary, Work at Home Jobs. Bookmark the permalink.